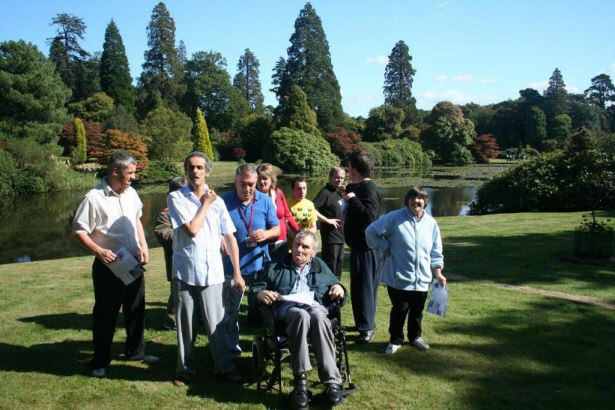 For each resident we seek to establish a stimulating and varied programme of activities. Individual Programmes and Care Plans enable us to work with residents to plan and review the service provided. Residents are naturally involved in developing and reviewing plans along with their families and other professionals as appropriate. 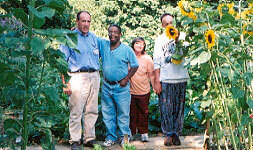 Some of our residents attend local social education centres run by East Sussex County Council. Work experience can be gained through supported programmes at local shops and businesses. Gary Richard Homes Limited also offer a full range of occupational activities both on-site and off-site. We have a purpose built centre within our grounds run by our Occupational Activities Manager, Patrick O'Hare, and his dedicated team. For residents more interested in outdoor activities, we can also offer involvement in 'Evergreen' our horticultural project. Animal husbandry is our most recent venture which is already proving extremely popular. Clients have the chance to work 'hands-on' learning how to care for a range of small animals including ducks, chickens, rabbits and guinea pigs. 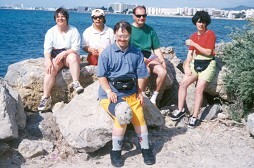 Holidays are a major part of our yearly social activities and include holidays at home and abroad, these are also available to anyone with learning disabilities not living at Halland House but are looking for a supported holiday.